There are five days left till Christmas and if you haven’t bought anything for your loved ones, you still have enough time to choose one of the following Windows 8.1 tablets. 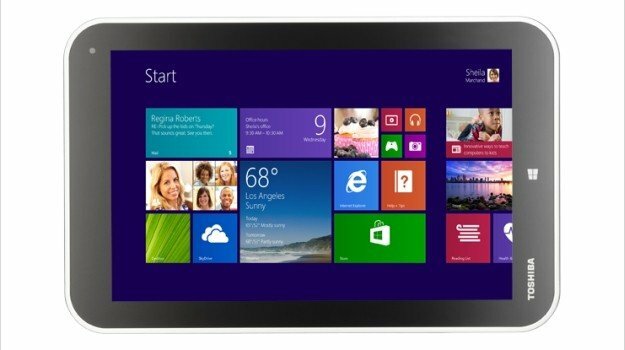 And if you are on a tight budget, we can give you some suggestions about what tablet you can buy for $100 or less. With a price tag of $99.99, this Intel powered tablet delivers high-speed processing, comes with a HD 7-inch display and gives you access to Office 365 for one year. Its battery life is estimated at up to 8 hours. The tablet has an internal storage capacity of 32GB which can be expanded. HP Stream 7 is also equipped with two cameras, the rear camera has a 2MP resolution and the front one offers a 0.3 MP resolution which, of course, won’t allow to take catwalk pictures. 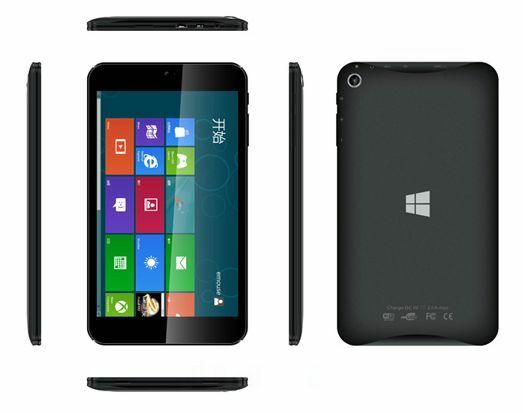 The tablet has 802.11 b/g/b/n Wi-Fi and Bluetooth 4.0. This 8-inch tablet also costs $99 and is powered by an Intel Atom Z3735G processor with a clock speed of 1.83 GHz and 1GB of RAM. It has a storage capacity of 16GB and comes equipped with two cameras, the frontal one with a 2 MP resolution capacity. If what you want is a bigger screen, this may be the solution. 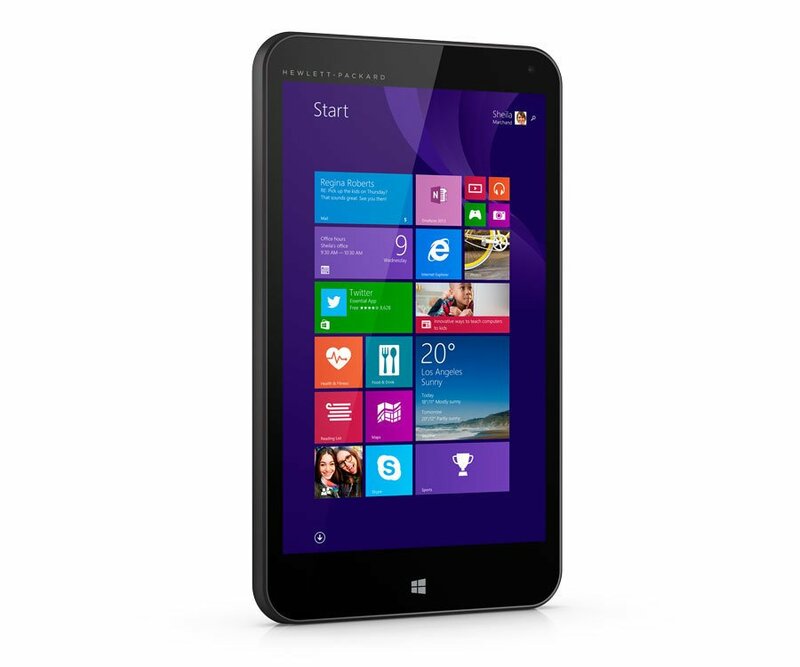 Still on the big screen tablet side, this slate is powered by an INtel Atom Z3735F processor with 1 GB of RAM. It has a storage capacity of 16GB , a front camera of 2 MP and one USB 2.0 port. It comes with a price tag of $99.99. 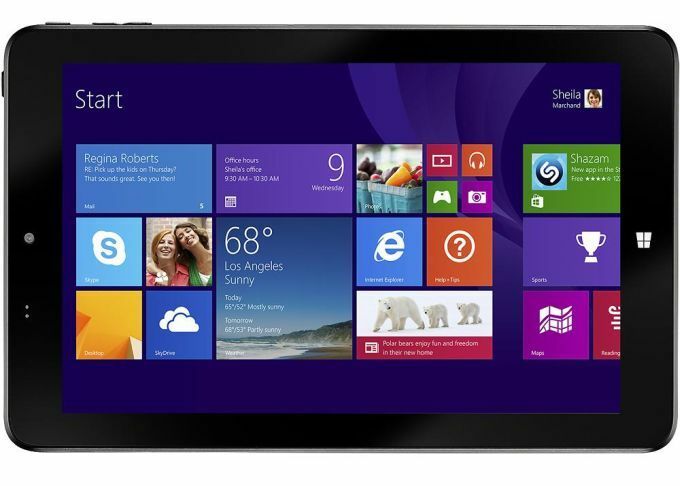 This tablet is even cheaper, with a price tag of only $79. 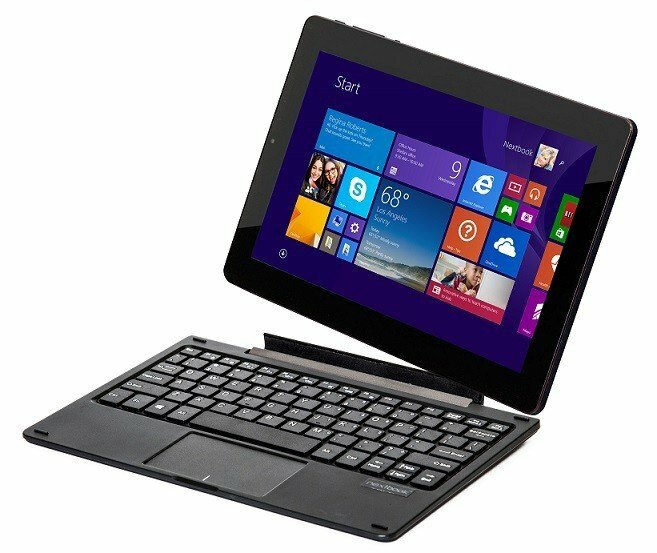 Powered by an Intel Atom Z3735G processor just like the E-Fun Notebook, it has a 7-inch HD touchscreen and 1GB memory/ 16GB SSD. It includes a free 16GB MicroSD card. You can buy right from Microsoft Store here . This $100 tablet draws power from an Intel Baytrail Z3735G processor, backed by 1GB RAM and a 16GB SSD and has a 8-inch LED display. Weighing 355 grams this slate also incorporates Micro USB and Mini HDMI and its battery life should be of around 7 hours. But to call a spade a spade, there are some disadvantages when you buy a cheap tablet. 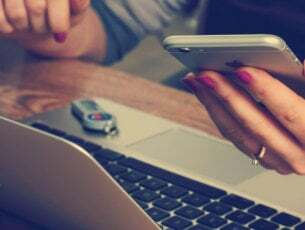 For example, the image is not crystal clear because of low resolution, the tablet can break easily because of low-quality material and the shape may not be as trendy. However, let us not forget that if you buy one of these tablets, you’ll get one year of free access to Office 365 and 1TB of Microsoft OneDrive online storage.